Tap Inspect is set up pretty differently than desktop software so it may not be a simple operation. If you can get your comments out of your software and into a CSV or Excel file we can more than likely help you out. There is no interface for you to directly import comments but we are happy to help. 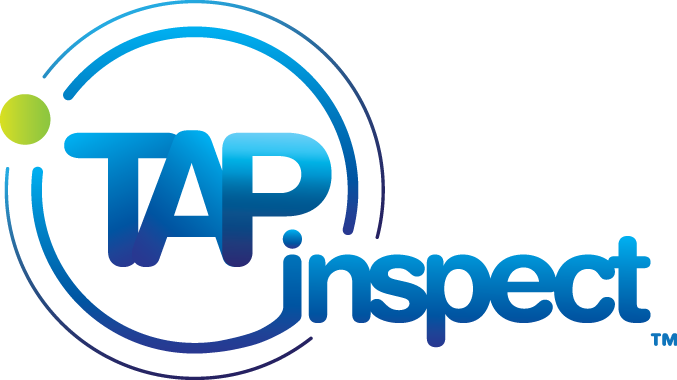 Get in touch with us at info@tapinspect.com and we will see what we can do to help.